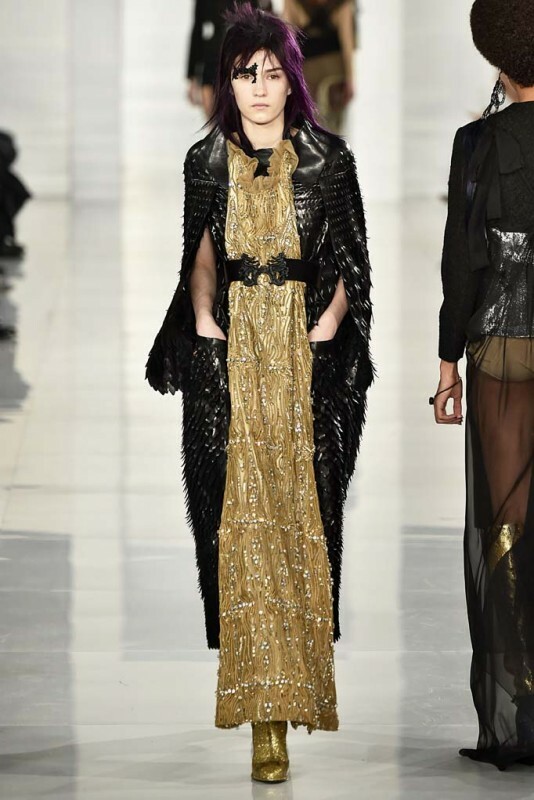 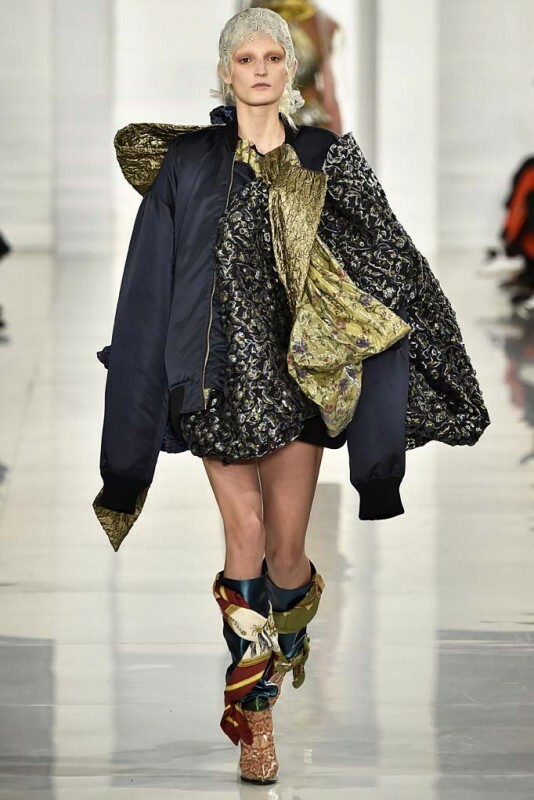 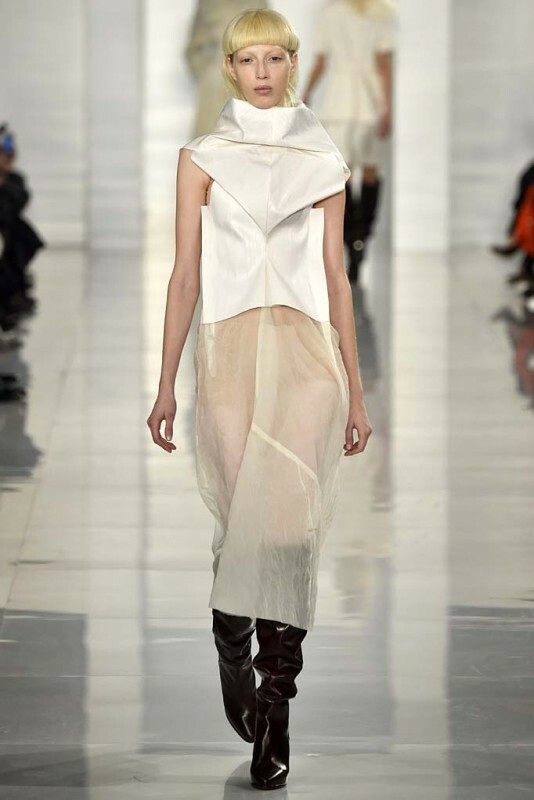 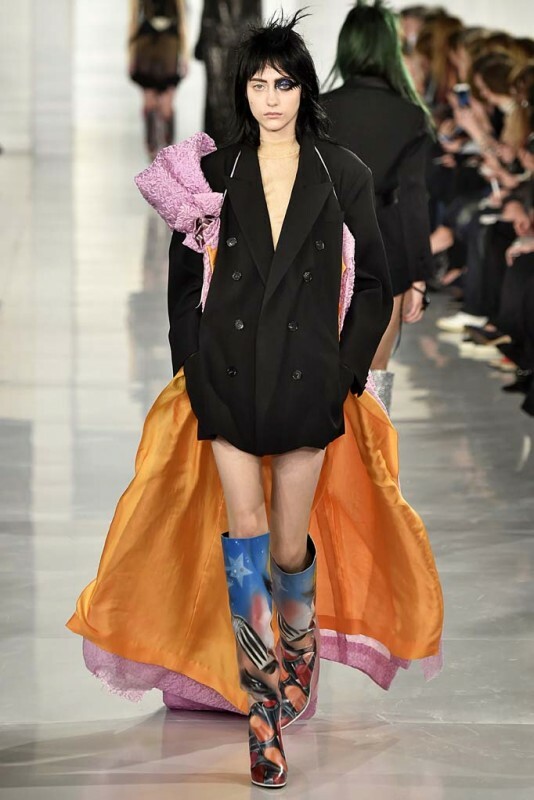 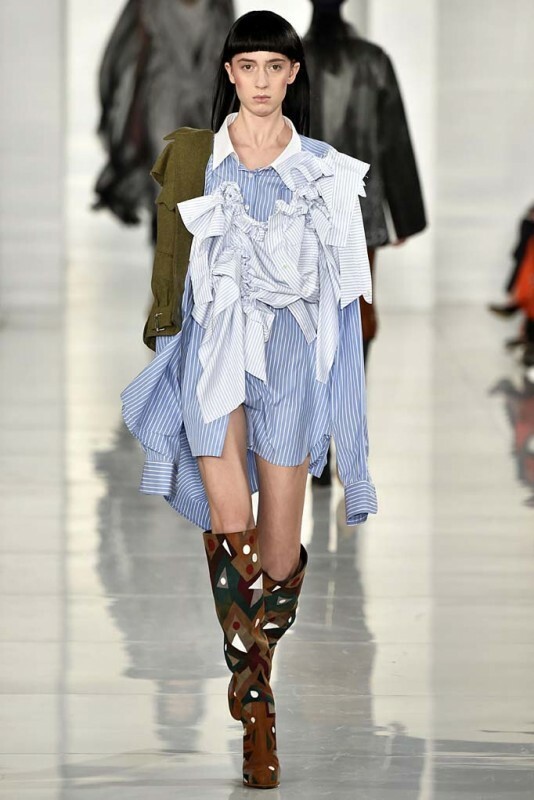 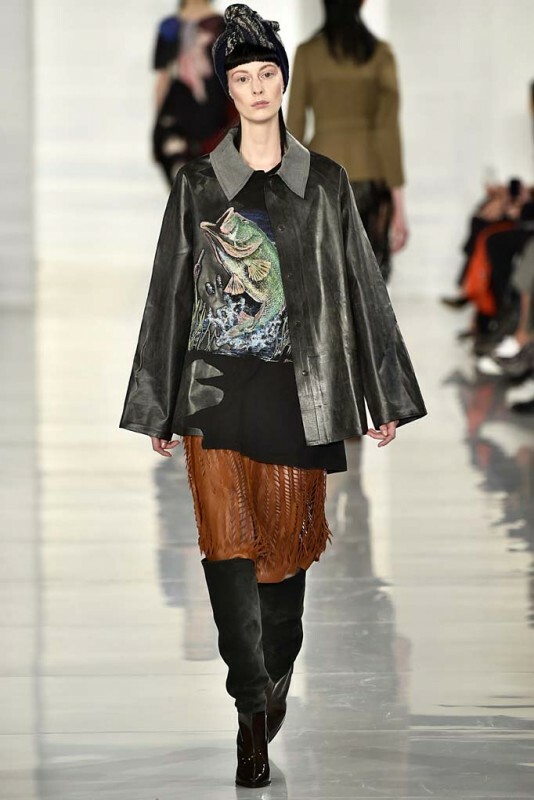 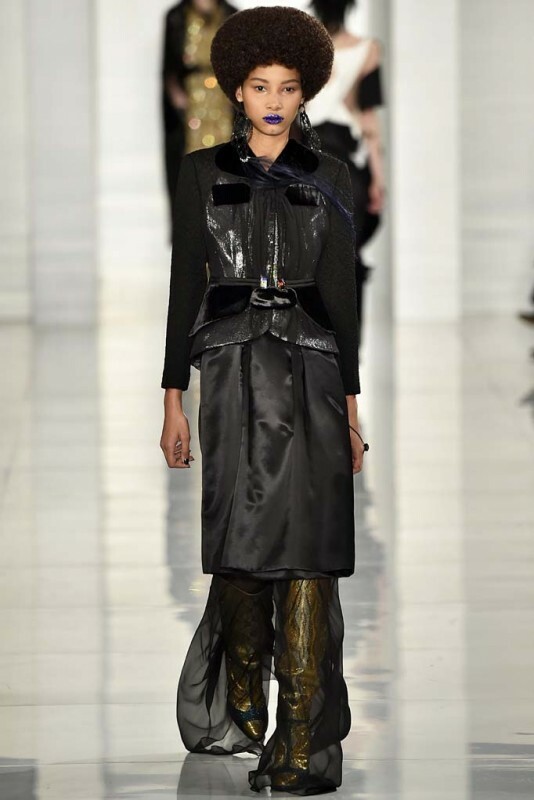 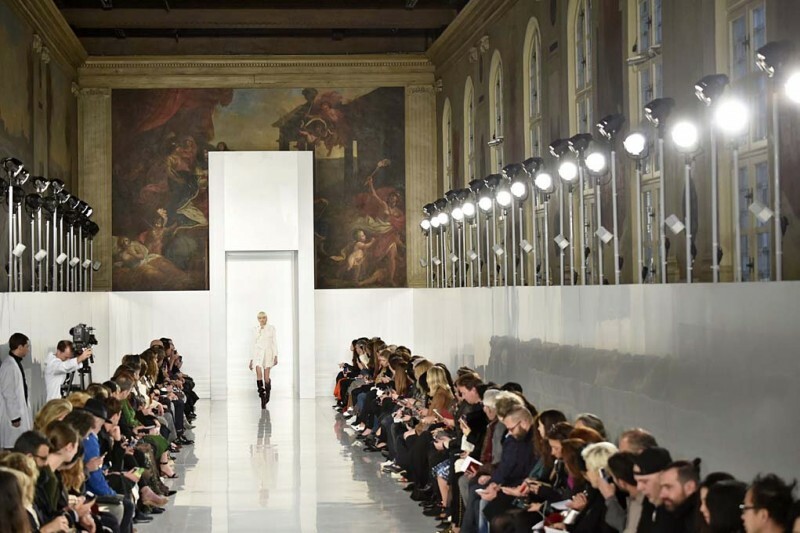 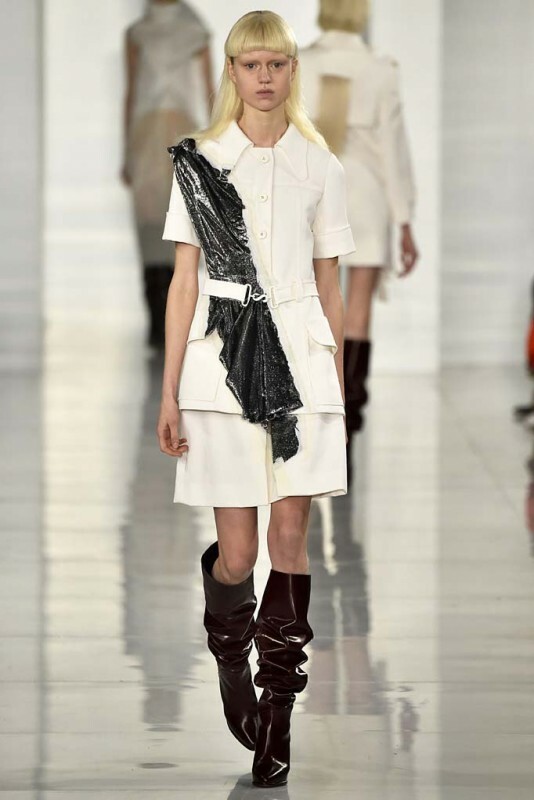 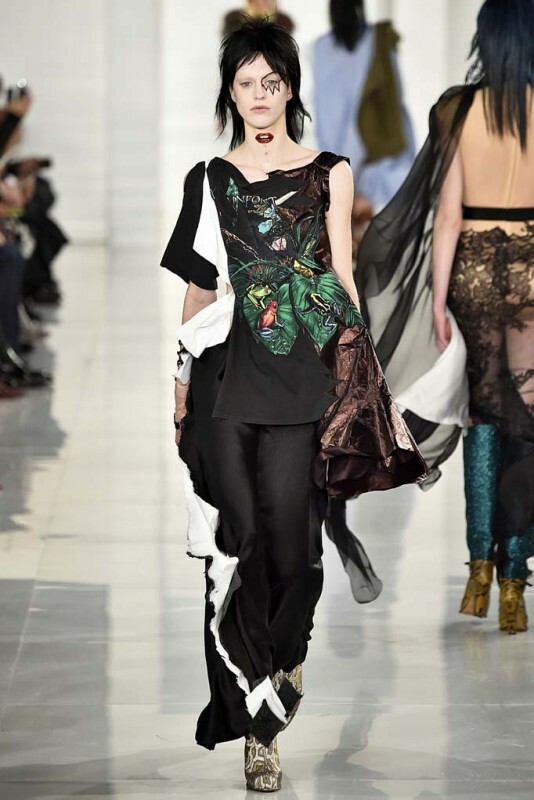 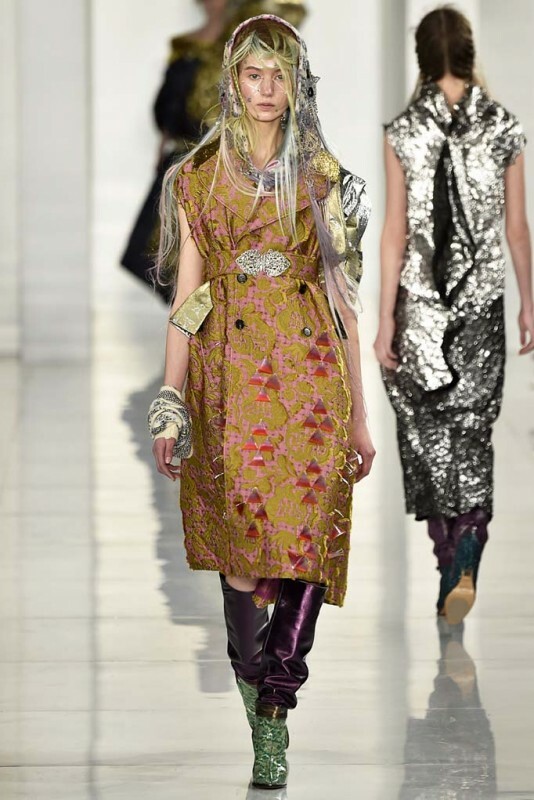 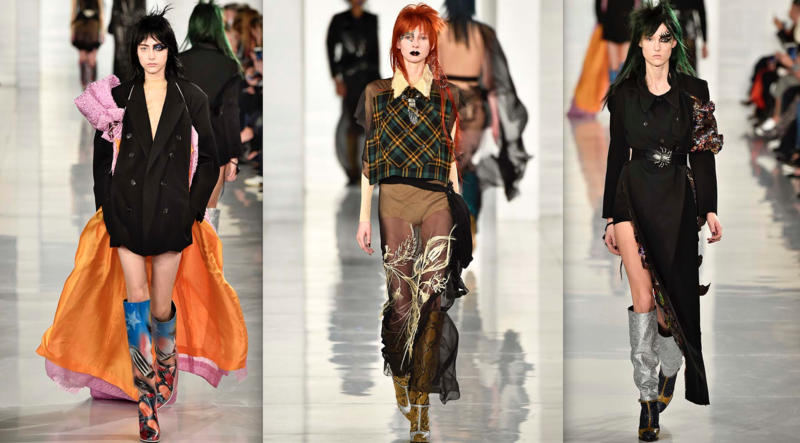 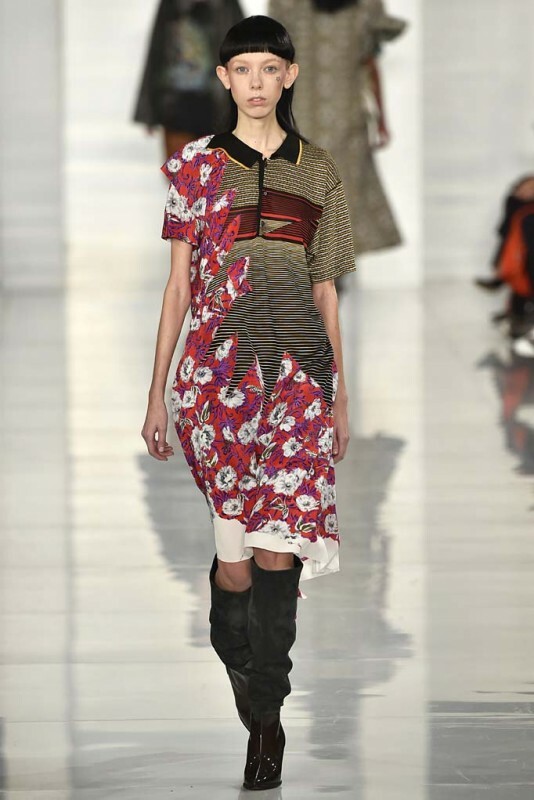 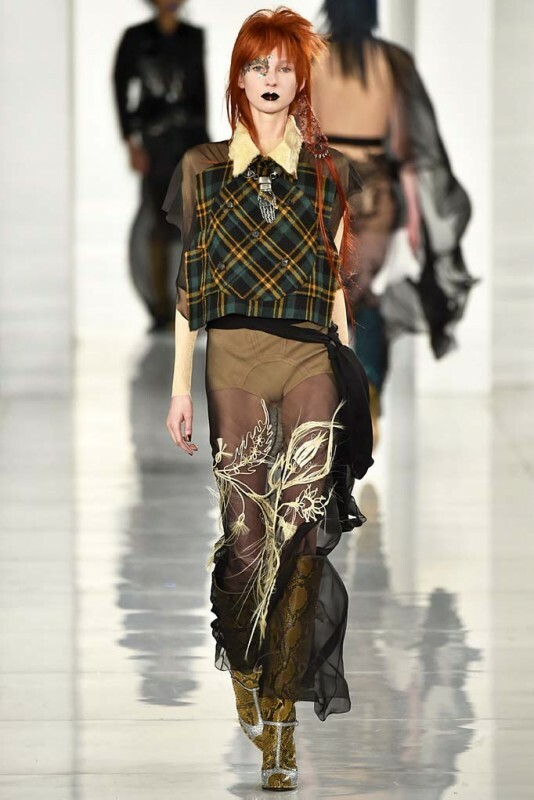 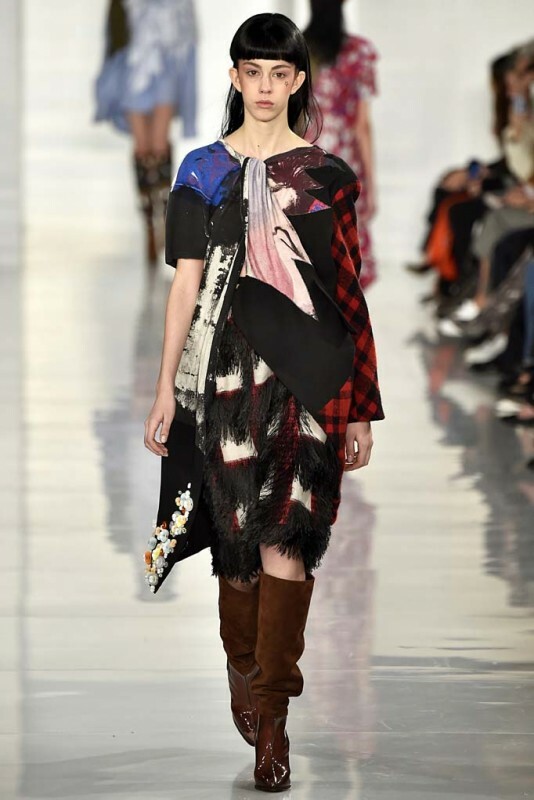 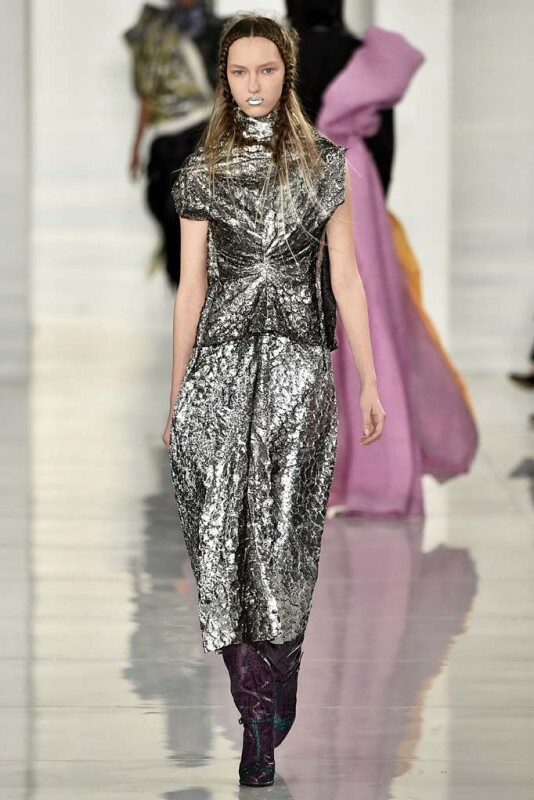 Maison Margiela resurrected Ziggy Stardust for its Haute Couture runway this season. 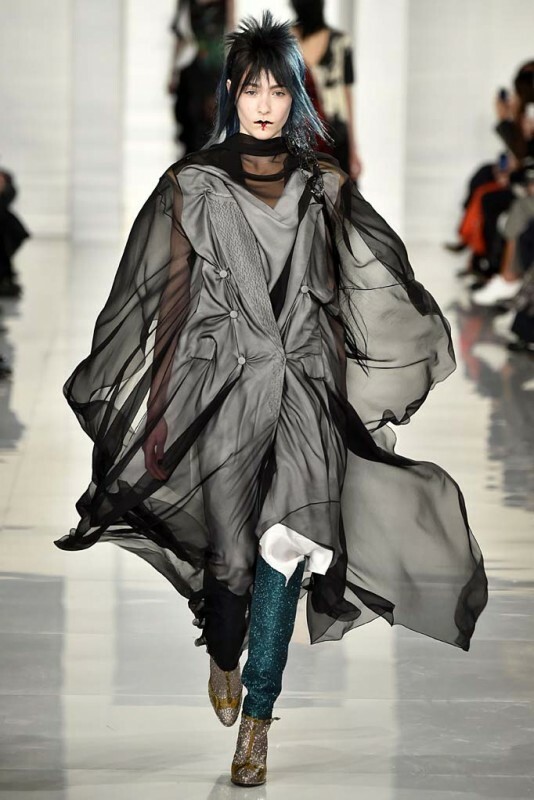 This is likely the first of many Davie Bowie tributes we’ll see this year, once the ready-to-wear shows debut next month. 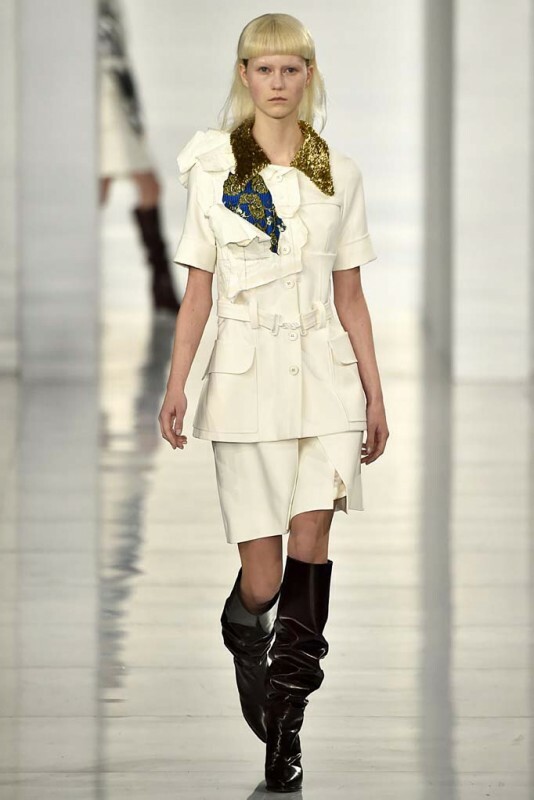 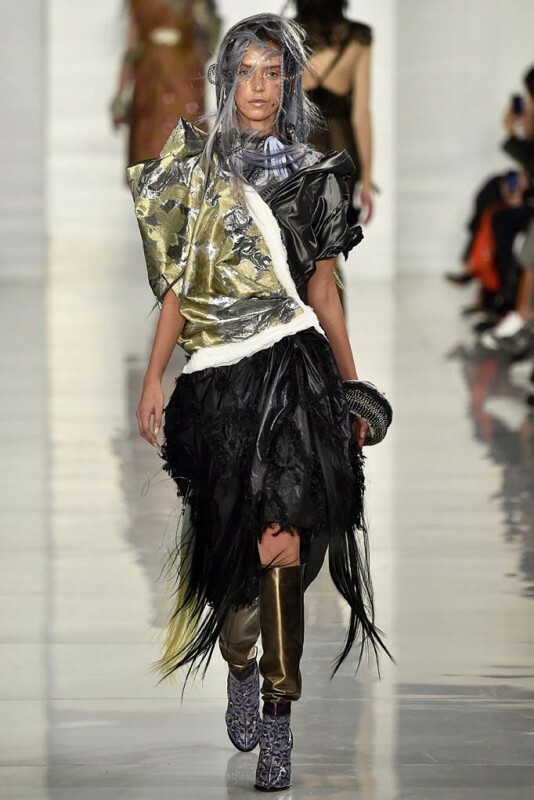 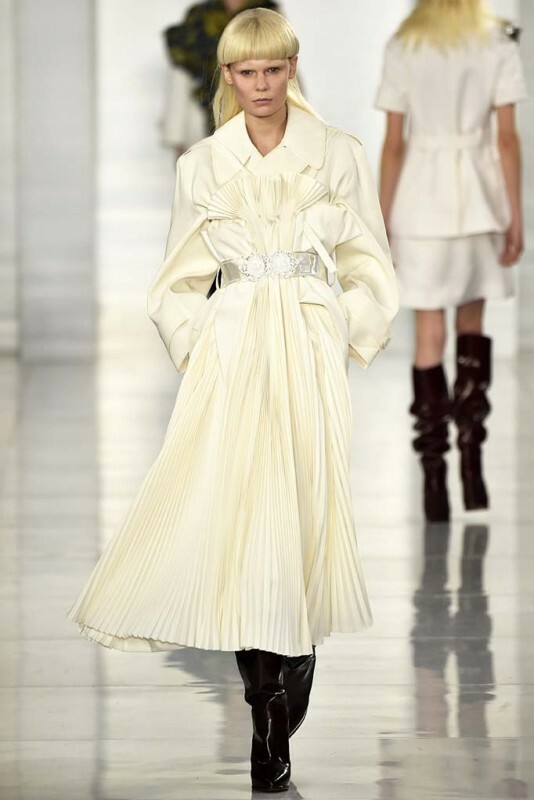 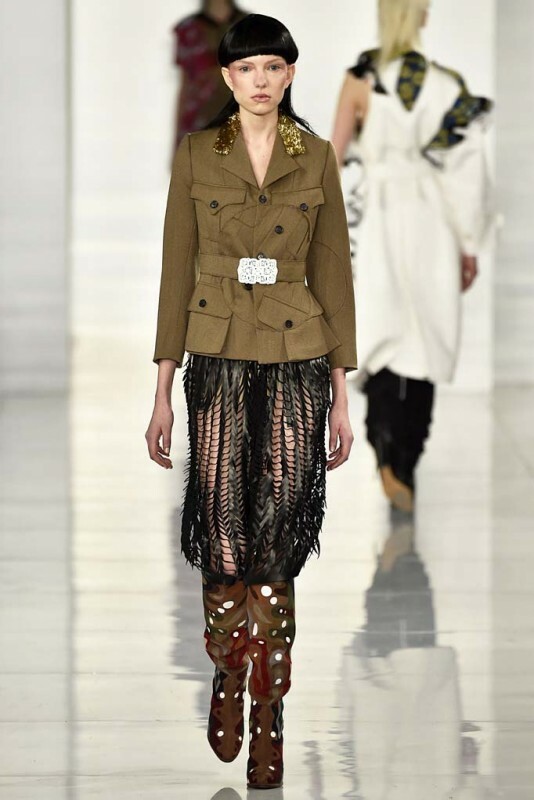 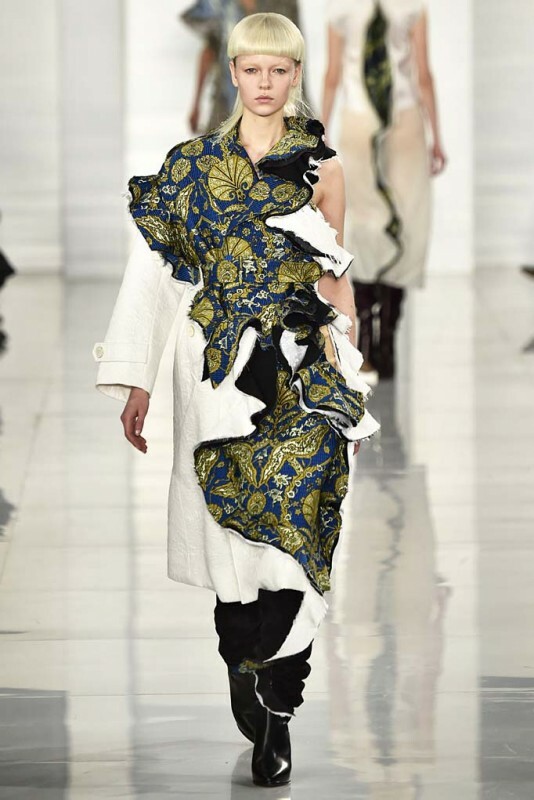 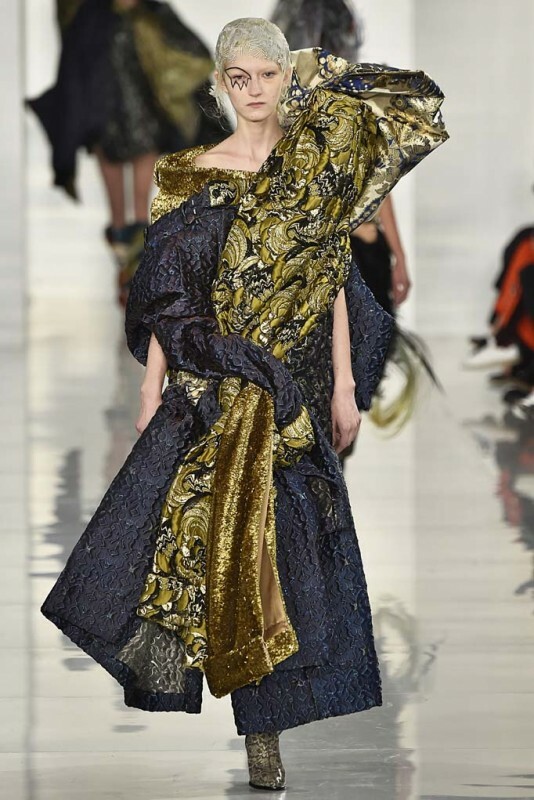 Of course, who better to pay tribute to this particular costume than John Galliano? 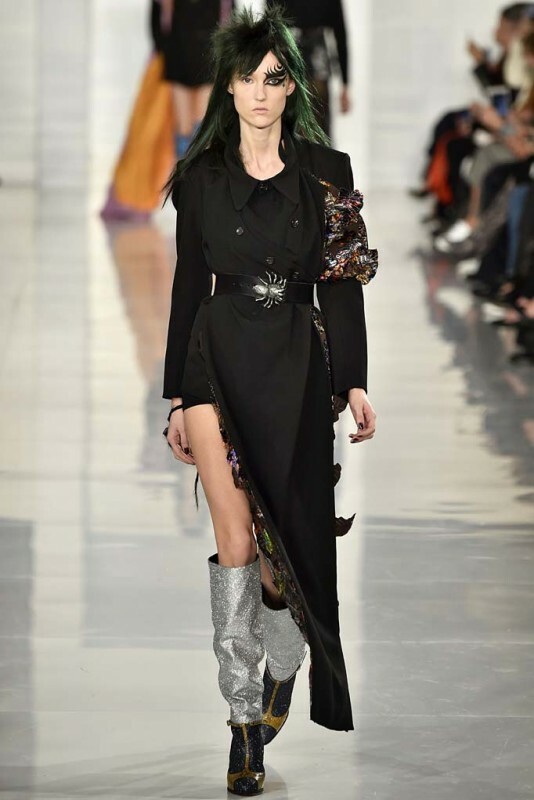 The designer has always been a master of theatrics, having dressed up in a variety of over-the-top costumes for the finales of his Dior shows.